Sessions include an App Lab at Apple Causeway Bay with Hillary Yip, a 14-year-old founder and CEO of a language exchange platform, who will lead a session on developing and pitching ideas to build the ideal social platform. Visitors can also attend a Video Lab at Apple Michigan Avenue with Emily Grasile, the Chicago Field Museum’s chief curiosity correspondent, who will teach participants to incorporate small specimens from the Field Museum’s collection into vast landscapes using the Procreate app on iPad Pro and Apple Pencil. 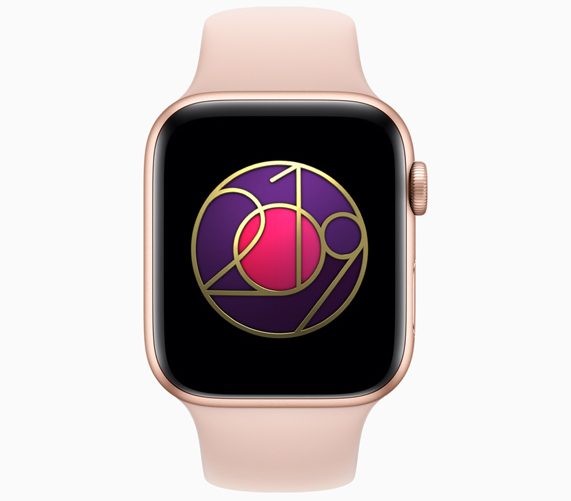 Apple Watch users across the world can also earn an exclusive Activity Award and stickers for Messages when they complete a walk, run or wheelchair workout of a mile (1.6km) or more on March 8. MacDailyNews Take: Congrats to all those who participate. 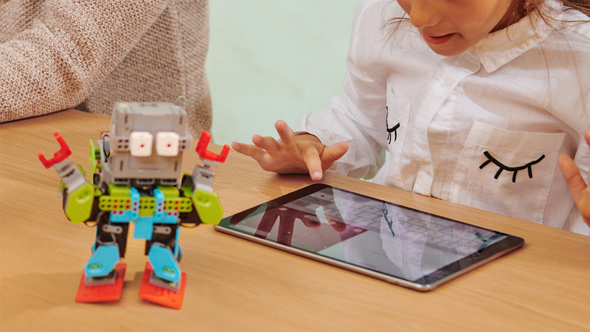 We can’t wait to see what apps you develop in the future! When is International Men’s day? Oh, that’s right. Men are passe. Oh well. its always good to passively aggressively tear down others dreams. Looking forward to the big celebration of White Male Day – with You Can Start A Computer Company in Your Dad’s Garage. Perhaps we could celebrate the arrival of the first slaves in Virginia as National Masters Day, or June 19th (anniversary of when the last US slaves were freed) as a National Day of Mourning, like the day they invented shoes so women weren’t both barefoot and pregnant. I am pretty sure we have all the Hate America days covered in the public school curriculums. Just can’t figure out why all the down trodden oppressed people of the world want to come here illegally. Must be so they can participate in Illegals Who Code Day. Next time try to put an actual thought in your comment. You will definitely need to borrow one for someone else. What date do you suggest for Bigots Who Post Day? Then my post apparently covers you as well. I have never understood why some white males regard giving a boost to other groups as somehow emasculating. You can give folks a hand up, even if you have tiny hands. Life isn’t a zero-sum game where women and other minorities can only do better if white males do worse. The talents of these Americans are a national resource that we should not squander. I have never understood why some small minded people like you have a problem recognizing the contributions of white males. Are you some sort of blancophobe”? Your intolerance of my desire to have my race and my gender recognized is disgusting. If you think that supporting equality for other groups constitutes an attack on your manhood, you can’t have much confidence in the ability of white males to compete on a level playing field. We could probably speculate on why you have so little confidence in your gender identity, but I was trained as a lawyer, not a psychiatrist. So, while everyone else has their rainbow days your hate of white men tells you to insult and be intolerant. I am taking away your TOLERANCE bumper sticker and your Rainbow flags. You have way too much hate. EXACTLY RIGHT Trondude and kent! This is a sexist initiative from the get go! If the Boy Scouts have to admit women, defying all common sense when the Girl Scouts exist, then young boys should be standing in line to be admitted into this private girl’s club. Stand up for your rights young boys and men everywhere and DEMAND entry into a SEXIST construct! It’s your right not to be discriminated against. Don’t expect CNN, MSNBC or the New York Times to visit your house and make you an activist star overnight. You don’t meet the qualifications, good, you don’t need the approval of the liberal PC media. They didn’t “have to admit women.” They made that decision voluntarily in response to falling membership. You are aware that the Girl Scouts and most feminist groups strongly oppose the decision by the male leadership of the Boy Scouts to invade their territory by drawing girls away from a female-oriented program and into a program that is and will still be dominated by males? No, I guess you weren’t. So, I assume males that self identify as female will be allowed to participate and win awards? That is what California is all about. Right?